Four Season resorts and hotels are recognized as leaders in luxury hospitality. In fact, in 2018, 33 Four Seasons properties earned a 5-star ratings from Forbes. 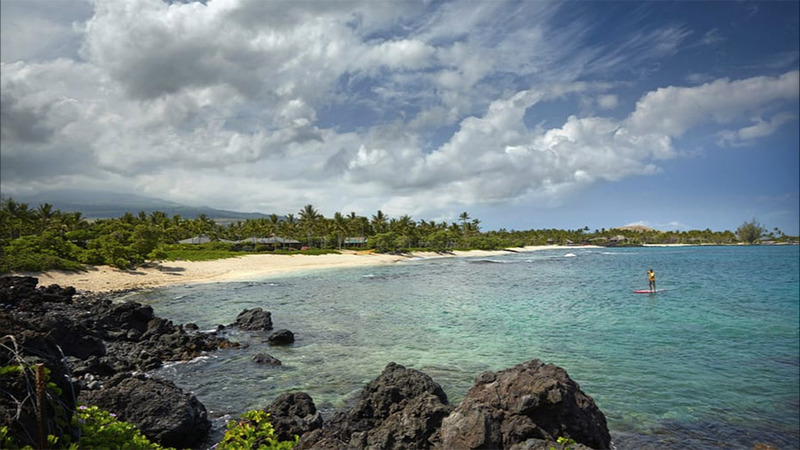 Of course, two of my favorite properties in Hawaii, the Four Seasons Resort Hualalai and Four Seasons Maui, made the list! Located on Big Island (Hawaii Island), Four Seasons Resort Hualalai features white-sand beaches, dazzling oceanfront and black-lava landscapes. The accommodations at Four Seasons Hualalai are amazing. You can choose from a private villa, a luxurious suite or a beautiful ocean front room. A variety of accommodations makes Four Seasons Hualalai a perfect destination for a family vacation. The resort offers plenty of activities and special touches (like cookies and milk, and child size bathrobes) that will make your child feel so special! On your Hawaiian vacation at Four Seasons Hualalai you can relax at the full-service spa. Pamper yourself with massages, body treatments, and facials. After practicing your golf swing on the 18-hole, Jack Nicklaus-signature, championship golf course, you can dip into one of the 7 outdoor swimming pools. Additional amenities include complimentary wireless Internet access, concierge services, and babysitting/childcare. With 5 restaurants and 24-hour in room dining, you can Indulge in some amazing culinary creations from Executive Chef, Thomas Bellec. 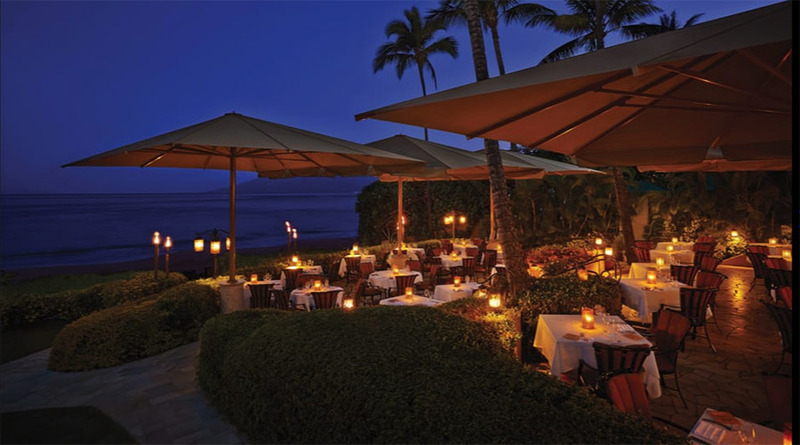 Located on the golden crescent of Wailea Beach, Four Seasons Hawaii features some of the most spacious accommodations on the island. The rsort features 383 rooms, including 21 palatial ocean-front suites. Relax in luxury in ones of six for-rent cabanas surrounding our adults-only pool. Each cabana includes 50-inch TVs, couches, ceilings fans and chaise lounges for optimal outdoor relaxation. Looking for adventure on your Hawaiian Vacation to Maui? Winter is prime whale watching season. Humpback Whales migrate to the warm waters off the shore of Maui. Four Season Maui offers a variety of ways to see these gentle giants in their natural habitat. Explore the town of Hana on an exclusive culinary adventure. Half the fun is getting there. You travel by helicopter above towering waterfalls and rainforest peaks, and sneak a peek in a dormant volcano. Finish off the trip with a personalized feast is accompanied by handpicked wine pairings. Ready for a Hawaiian Vacation at Four Seasons? Be sure to give luxury travel advisor, Margi Arnold a call to discuss your vacation. With over 25-years’ experience in the travel industry Margi, is an expert that will help you personalize your trip and will ensure a worry-free vacation. Start by completing a vacation request or call Margi at 888-568-4432.